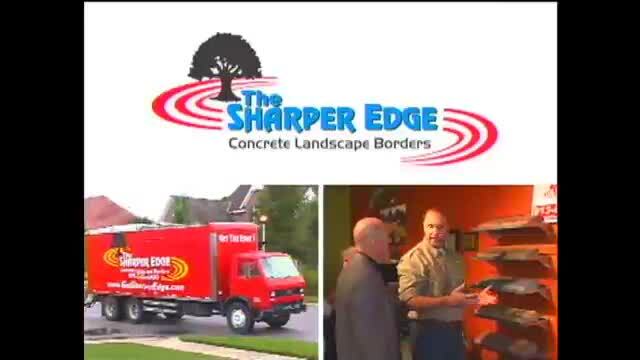 The SHARPER EDGE® has been installing mower friendly landscape curbing in Kansas City since 1999. 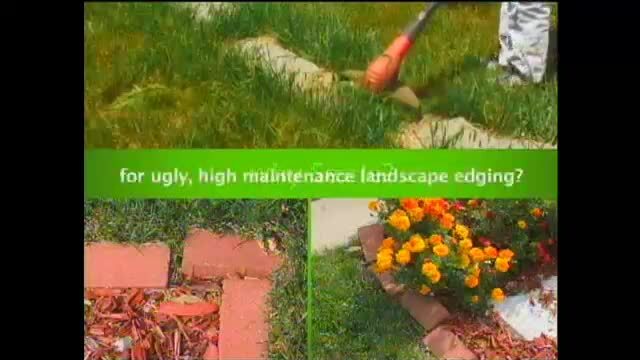 Our edging is extruded on site in one seamless continuous piece. With a non-fading color blended all the way through the concrete and a stainless steel cable installed through the core, there are no individual pieces to sink and settle, and no joints for the weeds to grow through. 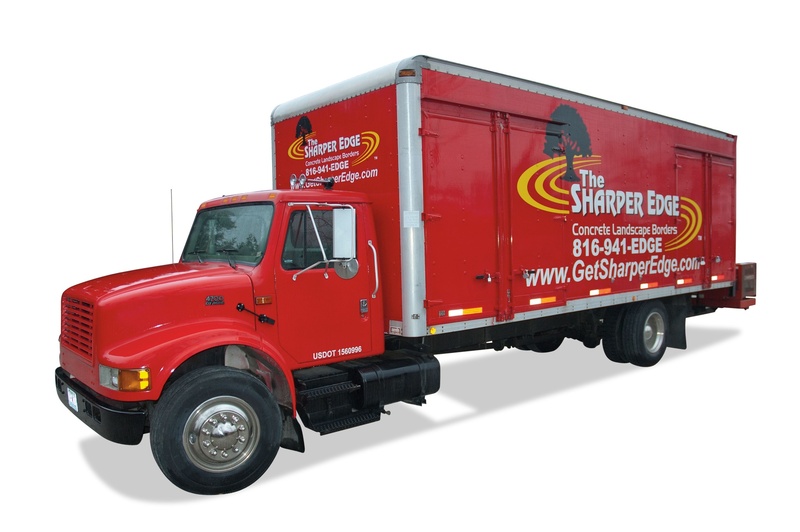 With a 10 year warranty and a useful life beyond 30 years, The SHARPER EDGE® will be the last edging you'll ever own. 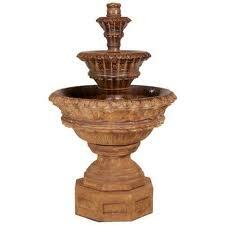 One Of Kanas City's Largest Selections Of Fountains, Statuary & Planters and a Low Price Guarantee! 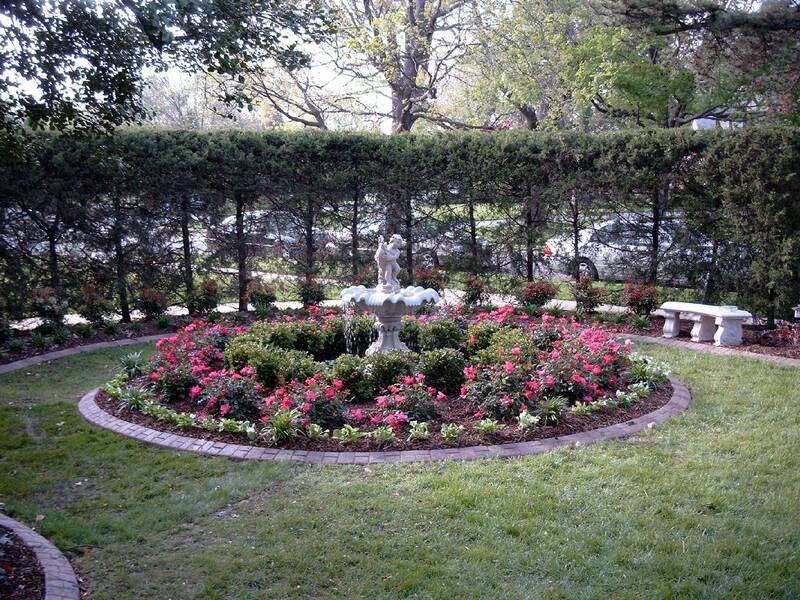 Need something spectacular to create that special focal point in your landscape? 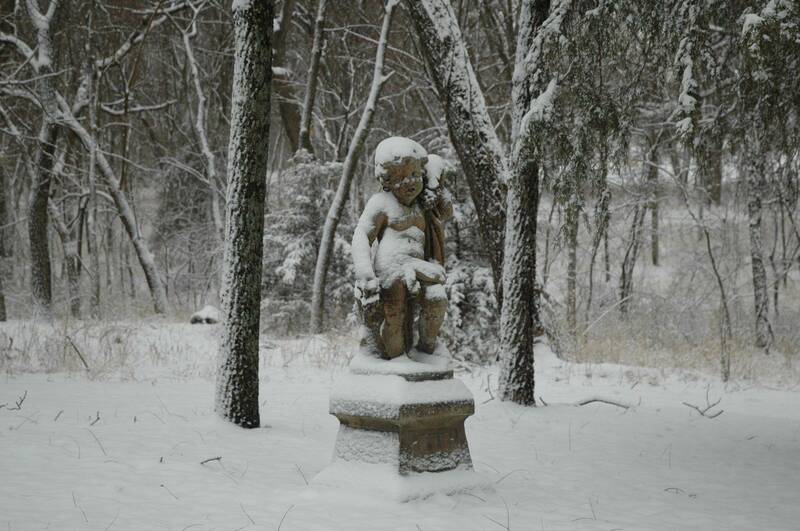 Tired of cheap big box store statuary? Need outdoor furniture for you patio? Our retail showroom offers a full line of fountains, statuary, planters, outdoor furniture, pottery and other unique home and garden items. While it is impossible to stock every product available, we offer many freight free special order items from a wide variety of high quality manufacturers around the country. View our Catalog links to start shopping from home, then visit our store for a beautiful hands on shopping experience! 810 WHB's Kevin Kietzman..Another Satisfied Customer! 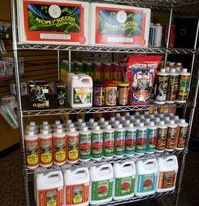 We Offer A Full Line of Retail Hydroponics And Organic Gardening Supplies.